There’s no way to plan for a disaster. But there is recovery help from an unexpected source: the Internal Revenue Service. In most instances, you can count unforeseen casualty losses as itemized deductions. Of course, you have to fill out extra paperwork and keep good records. And when a disaster is so severe that it’s declared a major disaster area by the president, you get additional choices on when to file the tax claim. This could get you much-needed money for repairs sooner. 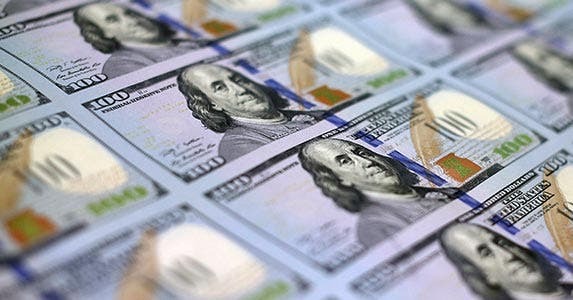 Whether your claim is a more routine loss or the result of a presidentially declared disaster, you won’t recover dollar for dollar the financial loss you suffered. But every little bit helps. For major disasters, it’s usually worth the effort to claim the tax write-off. What counts as a casualty? First, your loss must meet IRS deductibility guidelines. The agency classifies a casualty as the damage, destruction or loss of property resulting from a sudden, unexpected or unusual event. The losses can result from natural or man-made disasters. Natural wear and tear isn’t a casualty loss. The IRS won’t accept claims for lost property, termite damage to your home or the death of your prize elm tree due to disease. • Burglaries and thefts. • Earthquakes. • Storms, such as ice storms and blizzards. • Vandalism. • Floods. • Drought (if sudden in nature). After you’ve established that your loss is allowable, it’s time to figure out exactly how much you can deduct. 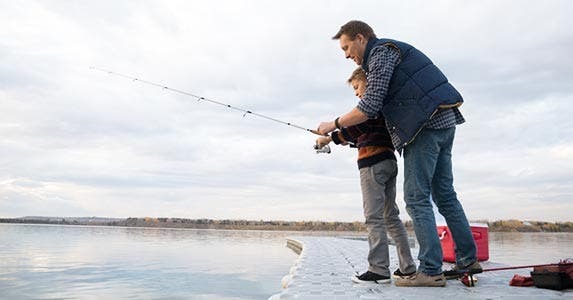 The IRS sets two limits: First, you must reduce your loss amount by $100, and the remainder then must be more than 10 percent of your adjusted gross income. You also have to subtract any insurance money you got for the loss. 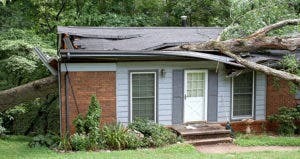 For example, after collecting from your homeowners insurance, you were out of pocket $6,000 in damages from a flood. You subtract $100 from that $6,000 loss, giving you $5,900. Then you subtract 10 percent of your AGI, which for our example, let’s say, is $50,000, giving you an amount of $5,000. That leaves you a casualty loss claim on your tax return of $900 ($6,000 – $100 – $5,000 = $900). You need Form 4684 to figure and report your casualty loss and Schedule A to itemize your loss deduction. Attach both of these to your individual income tax return Form 1040. You don’t have to include supporting documents with your return, but you need those records to help you complete Form 4684 and to verify your expenses and losses, if the IRS ever questions the deduction. Then you have to figure out the “real money” value of your deduction. Deductions don’t directly translate into tax dollars saved, so a casualty deduction of $5,000 won’t get you a five-grand refund. 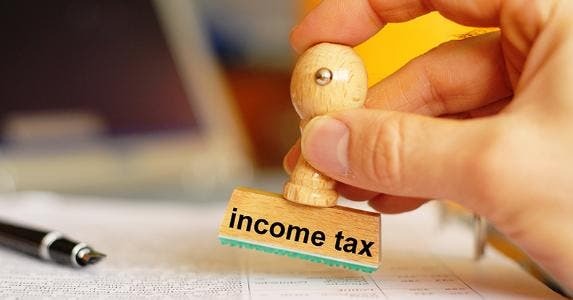 Rather, deductions reduce your taxable income. The less taxable income you have, the smaller your tax bill. After you determine your casualty loss deduction, you must refigure your taxes using the new taxable income amount to see just how much of a refund you’ll get. Victims in presidentially declared disaster areas — regions hit especially hard by hurricanes, tornadoes, floods, earthquakes or other calamities — get special consideration. Tax laws make it easier for affected folks to get some help from the IRS more quickly. 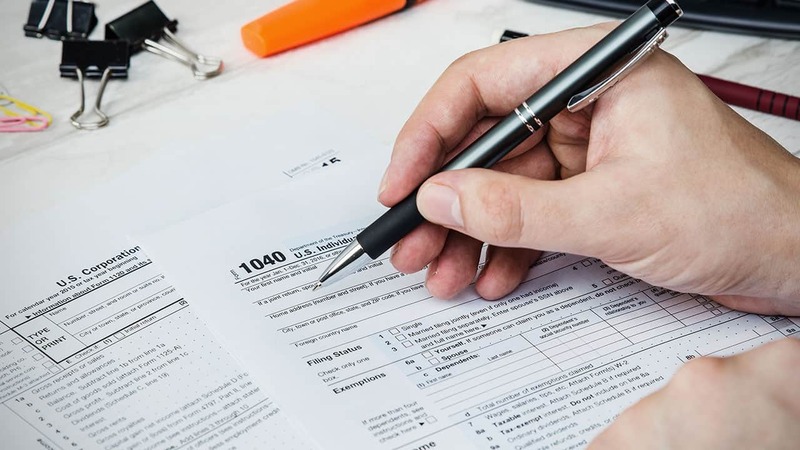 In these cases, taxpayers typically can claim their losses in the tax year the disaster struck, or they can claim it as if it happened the year before. Many taxpayers find that by filing an amended return and claiming the loss for the previous tax year, for example, claiming 2011 wildfire losses on an amended 2010 return, they get a bigger refund. This often is the case for individuals who didn’t itemize deductions the prior year. The deadline for choosing the option of which tax year to claim disaster losses usually is the due date of your current-year return. This means you can file the amended return for the previous year by the filing deadline for the year in which the disaster actually occurred. For example, if in 2011 you suffered a casualty loss due to a presidentially declared disaster, you can amend your 2010 return up until the current April filing due date (the 17th this year) to claim the losses in that prior tax year. FEMA maintains a list of current- and previous-year presidential disasters to help you confirm that you’re eligible for special tax treatment. Yes, the paperwork is a hassle. But the IRS provides additional details in Publication 547, Casualties, Disasters and Thefts. The agency also has a workbook to help you track your losses, as well as Publication 2194, Disaster Losses Kit for Individuals, which consolidates the tax-related disaster information you’ll need.